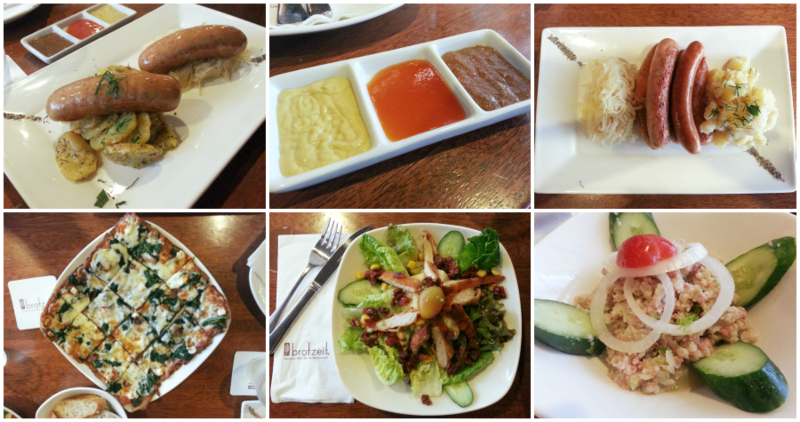 One thing I like about trying new food is that I get to get a glimpse of a country or culture through their cuisine. Of course, nothing beats actually being on that foreign land and absorb it's beauty and wonders but experiencing its translation in terms of their cooking will suffice for me... for now. I have a confession though: I am not that risky when trying new dishes. Most of the time I stick to what I know and what I like. That's one of the reasons why I prefer dining out with my friends because, unlike me, they are always ecstatic to try new cuisines. Which, in the end, is also a good thing for me. This past couple of weeks, eat outs were at a bunch of different restaurants which was kind of like a little foreign journey adventure for our palates! This hole-in-the-wall joint is currently offering unlimited samgyupsal for PhP 300 (omgz ~destiny~)! We were so hungry that day so we were so happy with the news. The unlimited samgyupsal includes 5 different banchan (sides), a serving of pajeon (green onion egg pancake) and what I think is a leak soup. I absolutely love pajeon (T_T)! We also ordered 3 servings of rice. I don't know why but that day, the food crew did all the cooking for us. Service was really quick and they were very accommodating with all of our requests. The interiors were painted orange with a streak of roller-brushed white paint in the middle that made the place look unfinished. The fixtures were very basic, nothing grand. They even have an aquarium of live eels which we stared at for a good 5 minutes. Hahaha. We were full and happy and the samgyupsal won't stop. Haha. What more can we ask for? Having Mickey D's as the only open fast food chain near work is always a bummer. The food gets tiring and the other options we have are only Ministop and 7-11. 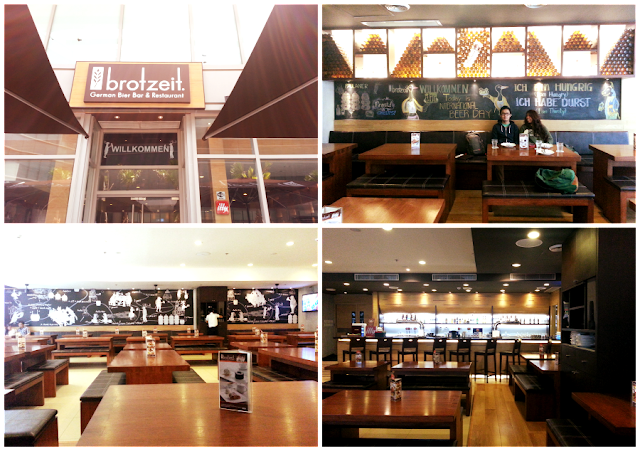 So one time, Ian and I decided to head to Metrowalk to have a lunch here at Behrouz. Since I am not familiar with the menu and we had to be quick, he ordered Chelo Kebab Kobideh for the 2 of us, an extra order of grilled tomatoes (because tomatoes are just delicious) and ox brain which I didn't try. Haha. The Chelo Kebab Kobideh (PhP 270) is comprised of 2 pieces of beef kebab served covered with a heap of hot Basmati rice and 2 grilled tomatoes. So the photo above is my half of the serving. We both also ordered a glass of Greek yogurt shake. I am a rice person so I found it really great there was that much rice per serving. The beef was grilled perfectly and very tasty. I actually think this dish is perfect for me because it has all the components I would enjoy in a meal. I would definitely come back to try their chicken! This weather definitely calls for a nice bowl of piping hot ramen. 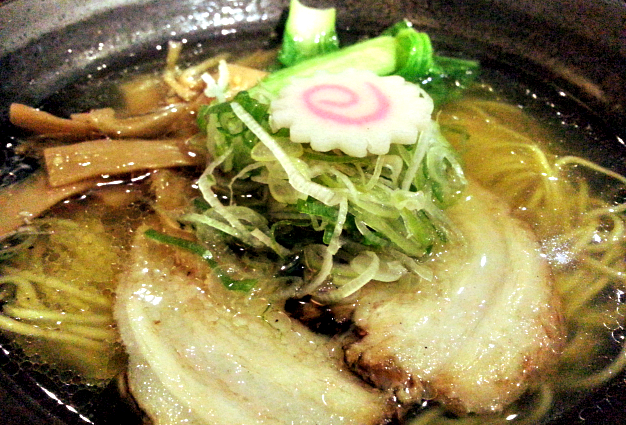 After scouring SM Megamall's Atrium, we found this ramen house in front of Yabu. 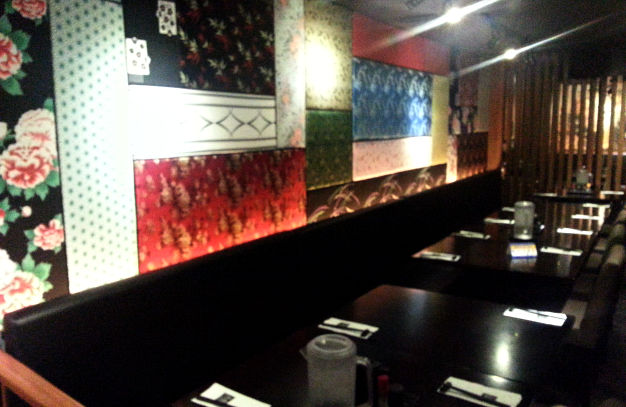 The interiors looked very modern and sleek with all the black furniture and pretty wall panels. This here is my favorite part of the restaurant. A wall collage of different patterns. Very pretty. I had an order of Shio (PhP 320) which is a salt-based clear soup ramen made using their natural chicken broth, topped with pork chashu, bamboo shoots, green vegetables, garnished with spring onions and fried garlic bits (via). It was very tasty and delicious. I never thought that bamboo shoots were delicious! The broth was savory and the pork was very tender. Just perfect. This place was huge with a sea of wooden tables and benches. It's very spacious and well lit. They didn't have a lot of customers during that time we came but people slowly crept in during lunch time. I figured maybe the place fills up during the night because it's got that pub vibe, with the beer and everything. I had the Kasekrainer and we had the pizza and bacon spread for sharing. The sausages were very tender and tasted really good, though I was expecting more cheese. After all, I ordered pork cheese sausages, AM I RITE? The potatoes were served cold and very chunky. I especially loved the pizza! The crust was thin so it was extra crispy. Definitely worth trying! As for the Griebenschamlz, I don't know if it's supposed to be that way but I expected the bacon spread to pack more crunchy bacon bits. To cap off the weekend, we ordered Filipino (okay, maybe Asian fusion) food. Since I've been meaning to try Pino for so long, it was our choice for the night. Glad to know they were delivering via the Twoanyone service. For those living in the urban jungle, Twoanyone is sort of heaven sent because there's now a lot more food choices that can delivered. But the sucky thing is that for most restos, the minimum purchase required would be PhP 700. So if you're just ordering for one, it may be best to stick with the usual. Anyway, we talked to the manager (or whoever's in-charge that night) of Pino and asked how much would the minimum order be. He/she (I wasn't the one talking to him/her) said, there's no minimum order required but there will be a delivery fee. I was relieved for a moment but when we called Twoanyone, well, it was PhP 700. Oh well. I think I will always order bagnet when I see it on the menu. Their Kare-kareng Bagnet was good though I would say Casa Reyes Restaurant's version of this deconstructed masterpiece was a few notches better. I stilled enjoyed it though, it's bagnet! Meanwhile, I got a bit lost in the Shrimp and Pork Lemongrass Skewer. Definitely tasted the zest of the lemongrass but I can't taste the shrimp. I don't know if they mixed the 2 together because it just tasted salty but I can't tell if it was pork I'm tasting or it was shrimp. Eventhough categorically, it's not Filipino, those Nori Cheesesticks really came as a surprise to me! Never thought I'd enjoy it so much. The addition of the nori in the wonton wrapper was a nice touch to the traditional cheesestick I've known and enjoyed. I especially loved the pesto and raspberry sauce. It gave this dish an extra flair in flavor, making it more interesting and enjoyable.